COFFEY GROUP ARCHITECTURE, LLC* designed and implemented a fast-tracked expansion of the primary Fire Test Facility on the Northbrook Illinois campus of Underwriters Laboratories. Across the globe, Underwriters Laboratories is the most trusted source for product compliance. Manufacturers, retailers, consumers and regulating bodies have relied upon its testing of products for public safety for more than a century. 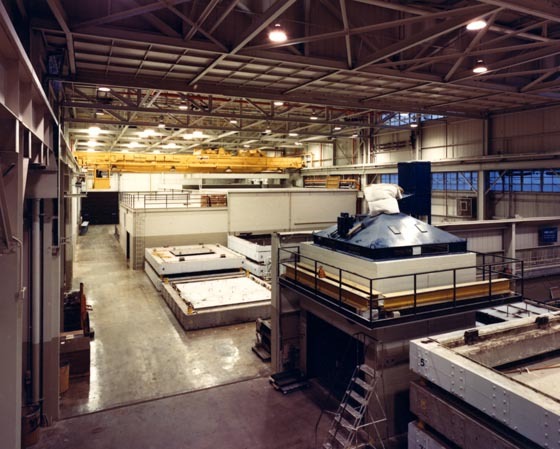 The Fire Test Facility allows intense, often destructive testing of individual products and assemblies of various materials to assess resistance to heat and combustibility.